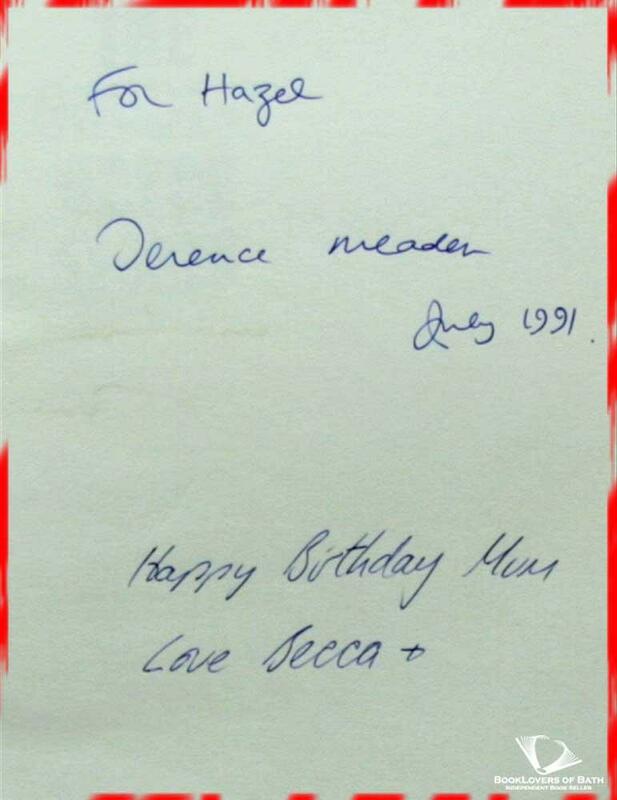 Souvenir Press, 1991, Hardback in Dust Wrapper. From the cover: “Crop circles have become a feature of the British landscape during the last few summers, but they are no recent phenomenon. They have appeared each summer for thousands of years, and the sites of their ancient precursors are to be found in most isolated parts of the British Isles. 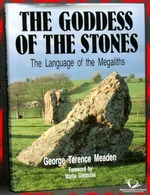 In this astounding and revelatory book, Dr Meaden, a professional physicist and meteorologist with a lifelong interest in archaeology, makes the link between the crop circles and the mega-lithic stone circles to solve a mystery that has haunted generations of antiquarians and laypeople alike. What was the purpose of the stone circles? Why were they built where they were? What inspired their strange carvings of spirals, cup-marks and cup-and-ring marks? Why did the Neolithic peoples construct round barrows as resting places for their honoured dead? 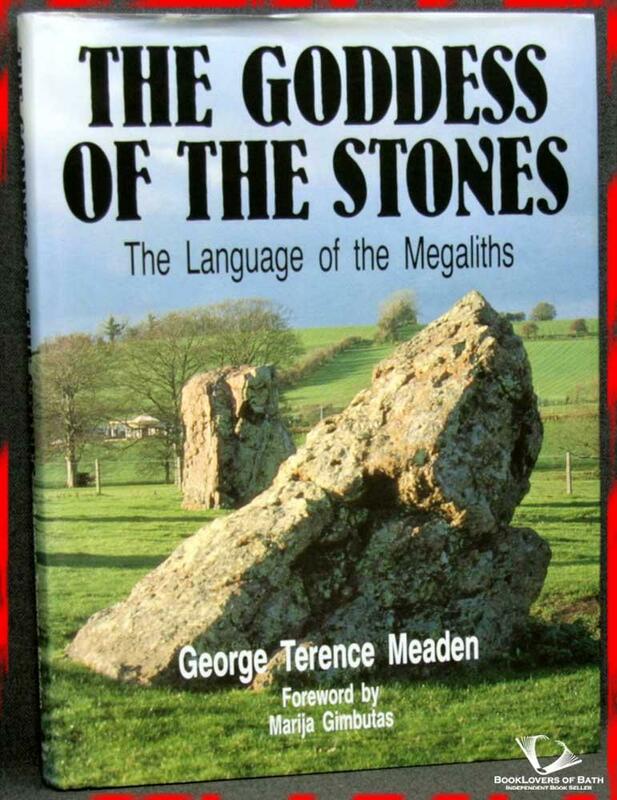 Through his understanding of the physical forces which create crop circles, the author has solved the riddle of the stones, revealing for the first time the nature of the cult which motivated the entire lives of our Stone Age forebears. He is able to explain the meaning of such mysterious monuments as Silbury Hill in Wiltshire and Newgrange in Ireland, and he unveils a religion of such power that its symbols permeated Neolithic society as did the symbol of the Cross in the early years of the Christian Church. From the pages of this book the shadowy years of prehistory shine forth in a new light, giving us a totally unexpected insight into the lives of Stone Age people, their view of the world and natural forces and, above all, into the awesome, all-pervading presence which inspired them to unparalleled feats of engineering. Foreword or introduction by Marija Gimbutas. 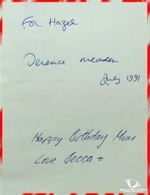 Size: 10¼" x 7¾". Black boards with Silver titling to the Spine. 224 pages.